Gravograph had a chance recently to be of service to the Greater Atlanta Christian School, [GACS] a private K3-12 school located in Norcross, GA. The Junior High had a science competition team “Science Decathlon”, which competes in 10 different science events, with two to three students in each event. The GACS team had a regional competition in Durham, NC in March 2011, and then are hosting the National Event this year at their campus. One of the events, “Bridge Breaking” is where the team builds a small scale bridge out of balsa wood dowels and winners are awarded by bridge efficiency (how much weight the bridge can hold in ratio with how much the bridge itself weighs). Gluing of the joints and the uniformity of the dowels are two of the big keys in a winning bridge. 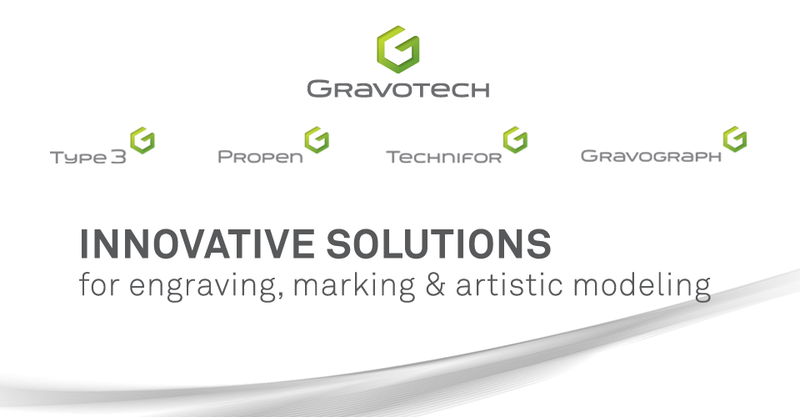 Click on the image to read more about how Gravograph and GACS teamed up to create superior quality!